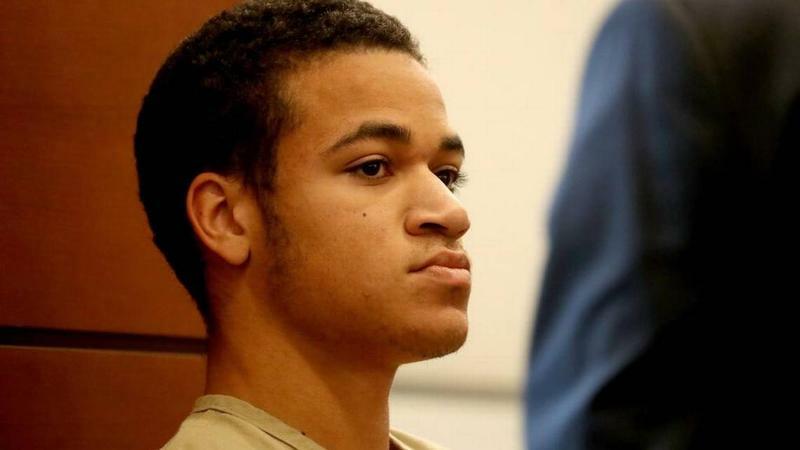 Nikolas Cruz, from a March 2018 court appearance. Cruz sat motionless between two of his attorneys during his time in court, as he’s done during all of his previous hearings. His adopted brother, Zachary Cruz, was also in the courtroom, watching from the crowd. The legal team from the Broward Public Defender’s office representing Nikolas Cruz explained that it is still unknown right now how much money from his mother's estate he could be entitled to. Investigators have been able to establish that there's $25,000 in life insurance money from Nikolas Cruz’s deceased mother that he doesn’t currently have access to, and a little more than $350 in a Wells Fargo savings account. Any additional money he could be entitled to will be based on the lawsuits against his mother’s estate in a separate probate case. 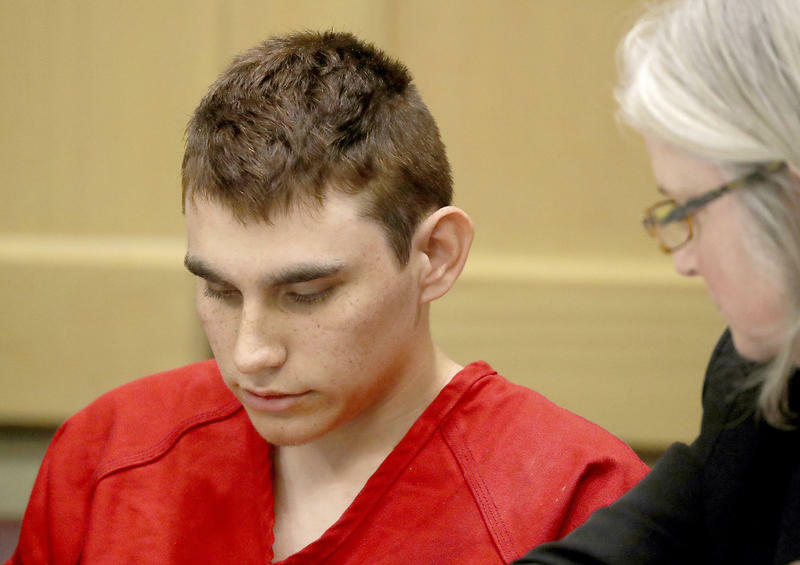 Nikolas Cruz’s legal team also told the court that he does not wish to keep any possible inheritance. "Just so the court is aware, Mr. Cruz does not want those funds," McNeill said. Broward Public Defender Howard Finkelstein went on to ask the court to do more investigating to clear up what funds Nikolas Cruz may be able to receive. “What it would cost to hire a lawyer to handle the biggest case ever in the history of Broward County is far more than $25,000…We should have the probate lawyers or the probate judge inform the court how much money is there,” Finkelstein said. 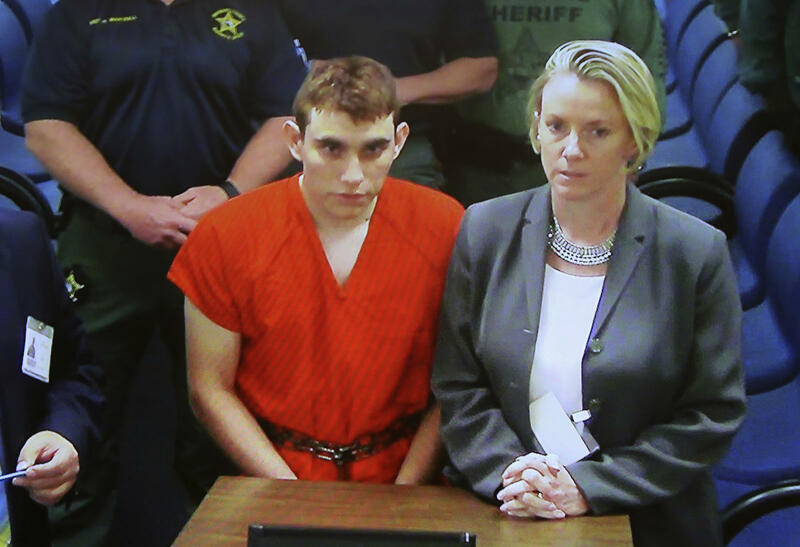 The judge in Nikolas Cruz’s criminal case, Elizabeth Scherer, will decide where any future money of his can go. She announced that she will wait to make a ruling on his assets until just before his next court appearance on April 27, when a tentative trial date will also be set. The suspect in yesterday's school shooting in Florida is named Nikolas Cruz. He's 19, a former student. And this recording of a police scanner captured the sound as he moved through the school.